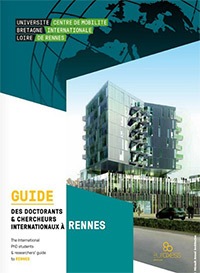 The French School of Public Health welcomes students, lecturers and researchers from many different countries to its modern, dynamic campuses in Rennes and Paris. 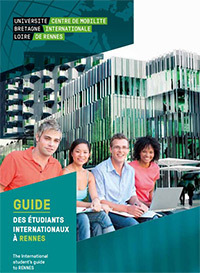 Sharply focused on Europe and the wider world, the French School of Public Health mobilises its international network to foster international exchanges and co-operation for both training and research purposes. The French School of Public Health is the 1st European school accredited by APHEA, Agency for Public Health Education Accreditation.